Lawyer, MLA (1933-1936), MLA (1937-1940). Born near Vilna, Poland on 13 July 1883, son of Aaron Hyman and Rachel Abrahamson, he emigrated to London, England in 1895, was educated at Oxford and went to India as a private tutor to a young prince in 1907. He came to Winnipeg in 1913. During the First World War, he was President of the Western Canada Jewish Relief. He was the lawyer appointed by the Winnipeg Trades and Labor Council to defend radical aliens before the Board of Inquiry after the 1919 General Strike, and was able to have the deportation orders of five of the strike leaders reversed. Hyman later taught law at the Manitoba Law School. He served on the Winnipeg School Board from 1924 to 1929. 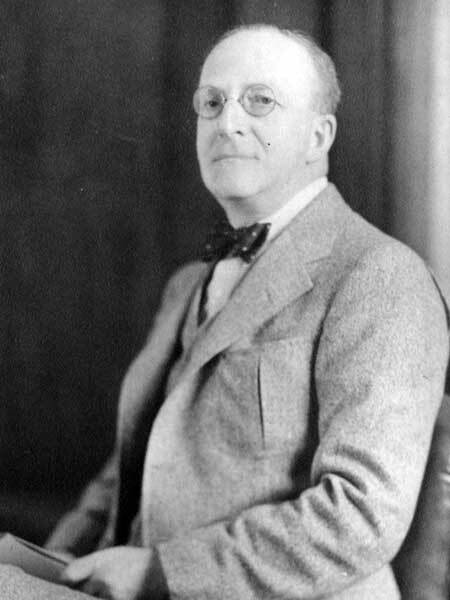 Unsuccessful in his candidacy in the 1927 provincial general election, Hyman was associated with the Independent Labour Party while serving as an MLA following election in 1932 and 1936. On 18 August 1914, he married Erna Ziembiska (?-?) of Berlin. They had one child, Ernest Roy Hyman. He died at Winnipeg on 21 December 1938. The Canadian Parliamentary Guide, 1934.